The QL-5545 Automatic L Sealer has entire automatical system, it equiped with sensors can reach high speed automatical working. quality alloy steel, the sealing quality is stable, frame difficult to be damaged. 2. The QL-5545 Automatic L Sealer has entire automatical system, it equiped with sensors can reach high speed automatical working. 3. It is convenient to adjust according to different sizes products, just adjust the handle wheel can reach it, operation is easy. 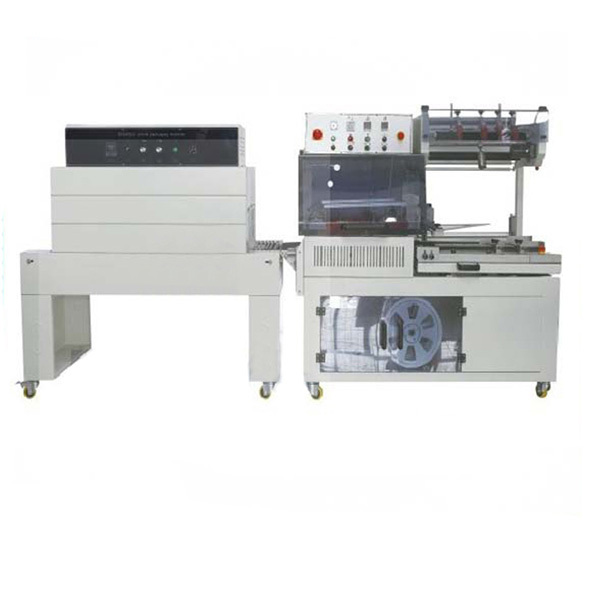 This machine is widely used in foodstuff, drinks, printing, pharmaceutical, floor, hardware and other industries shrink packaging.